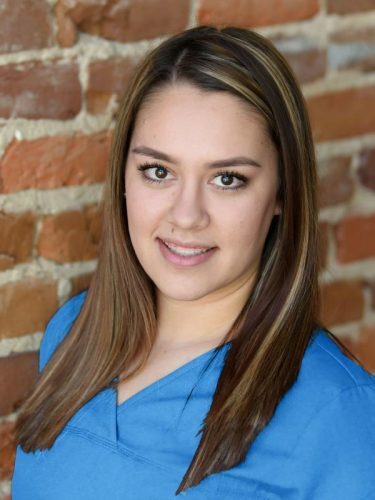 Montse is a 2015 graduate of Cossatot Community College University of Arkansas with a Medical Assistant Certificate. She lives in De Queen with her family and is an important part of our clinic family. She loves shopping, crafting, dance and spending time with her family and friends.